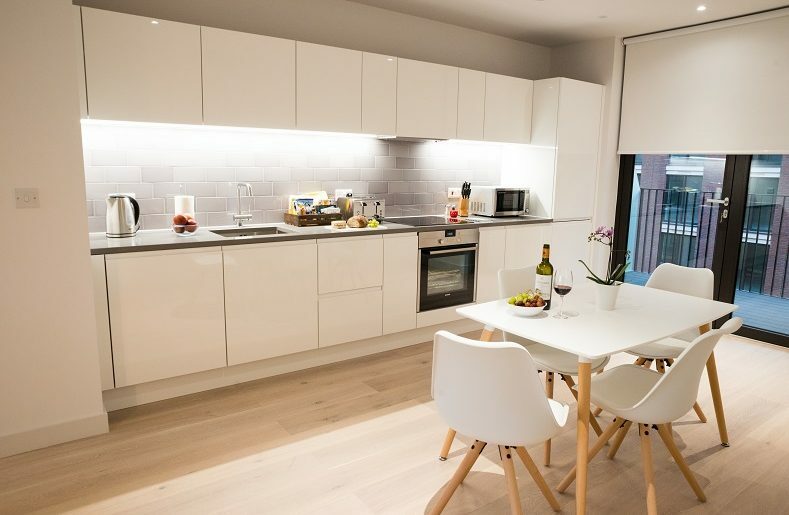 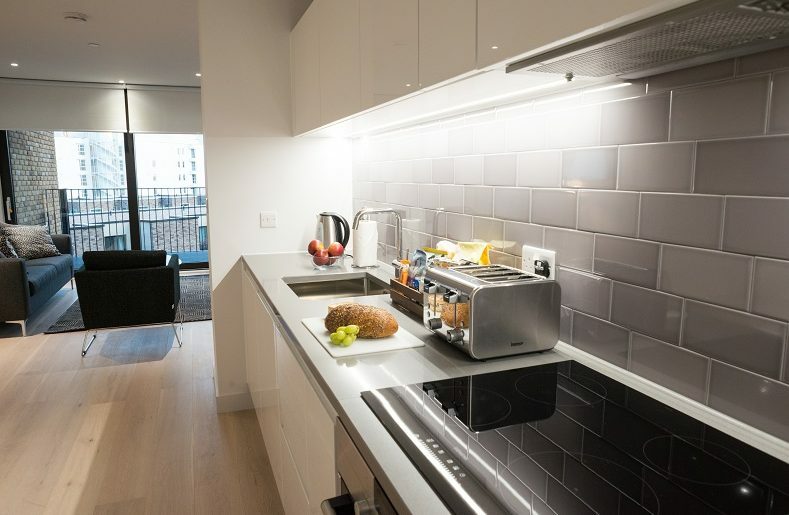 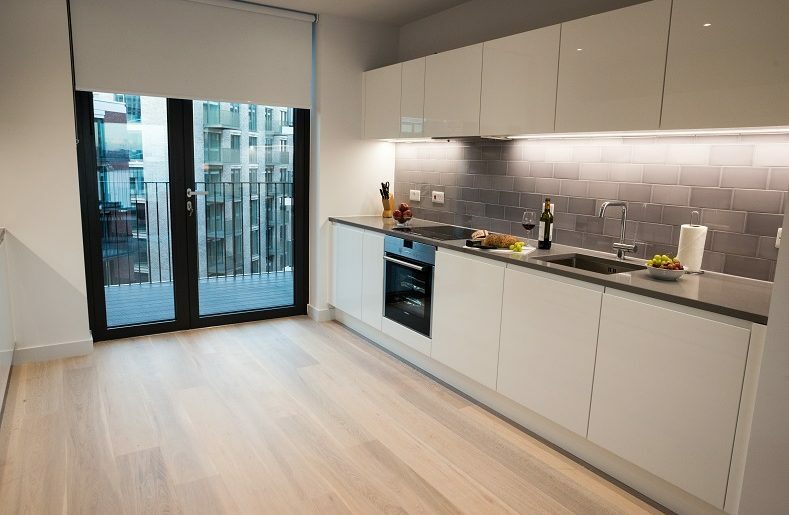 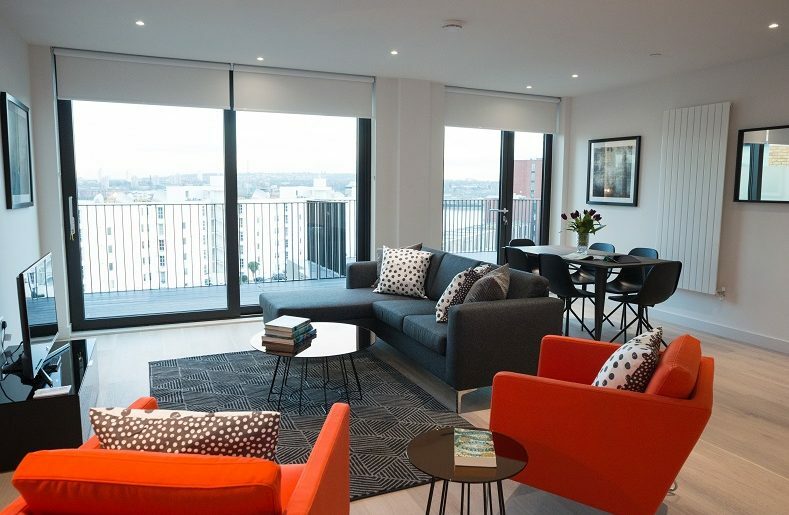 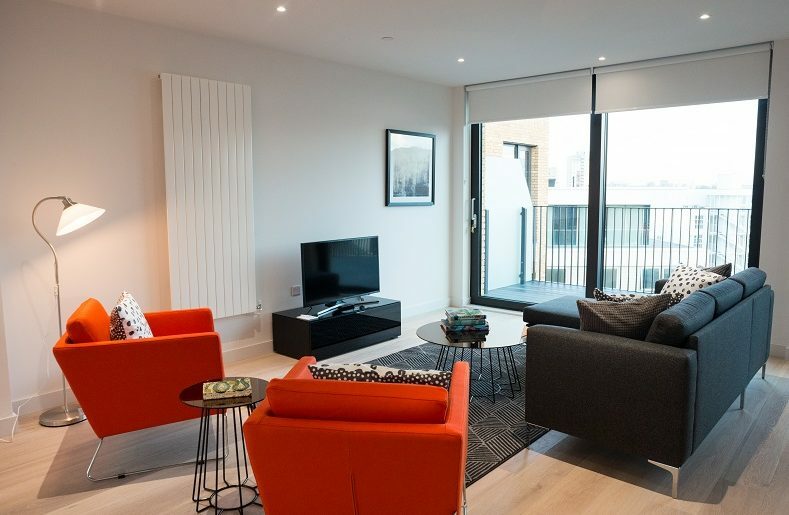 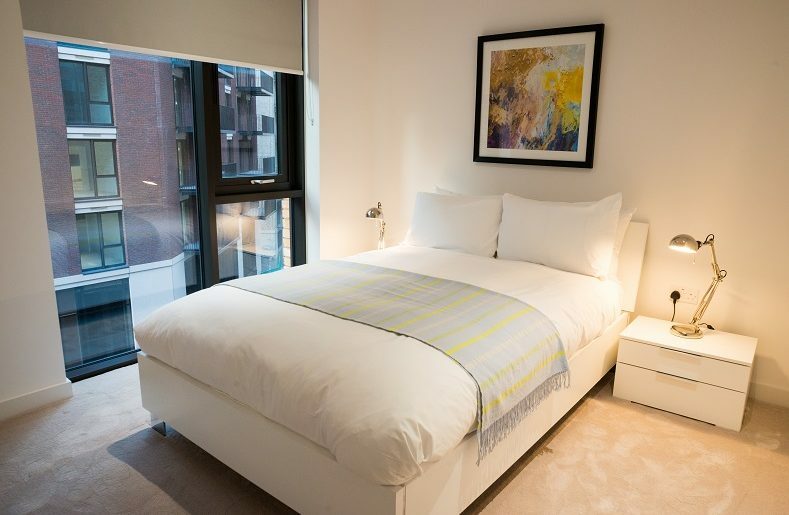 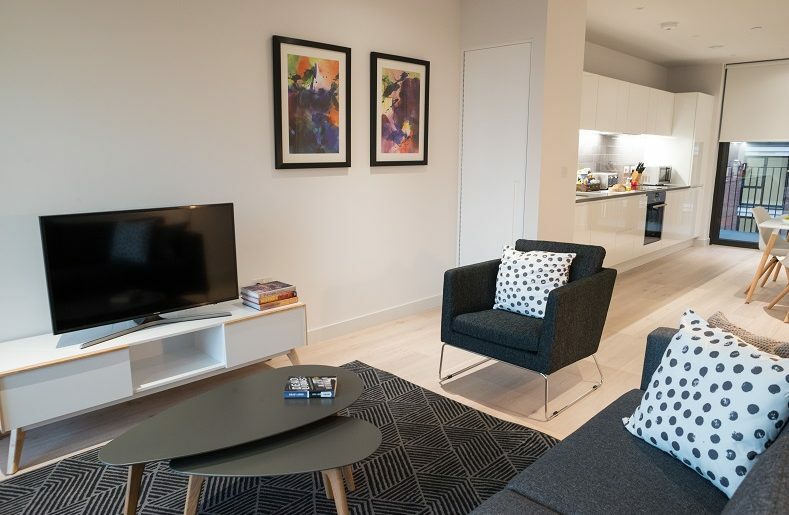 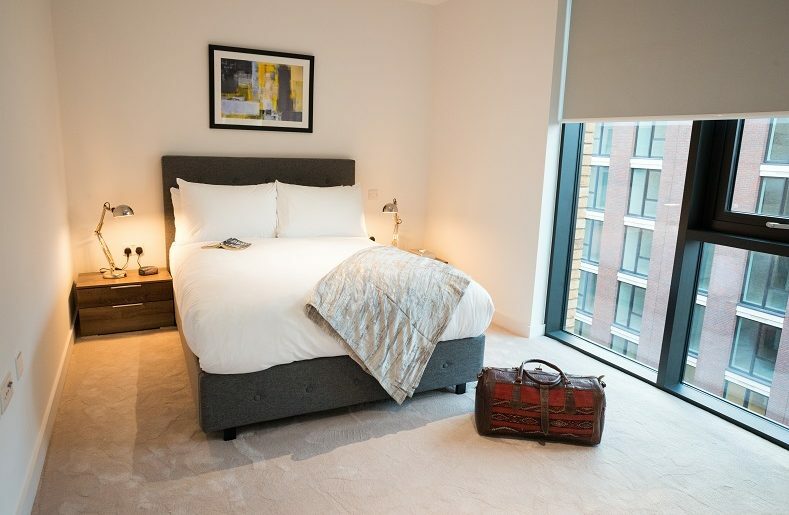 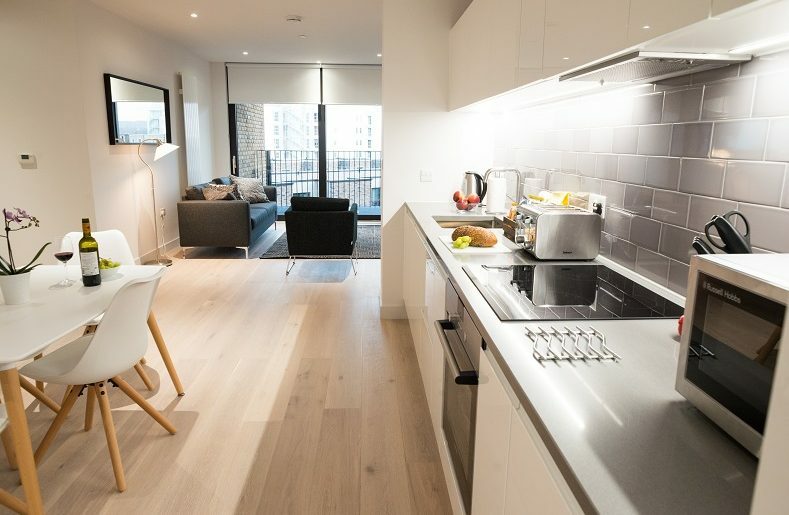 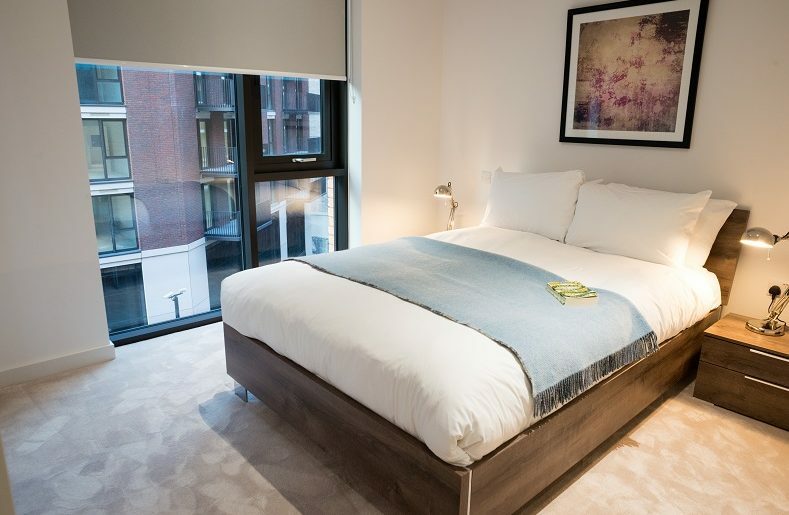 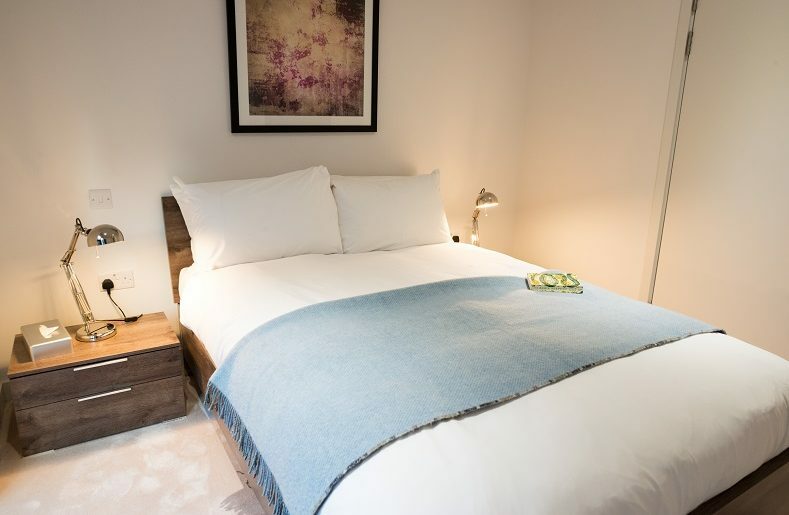 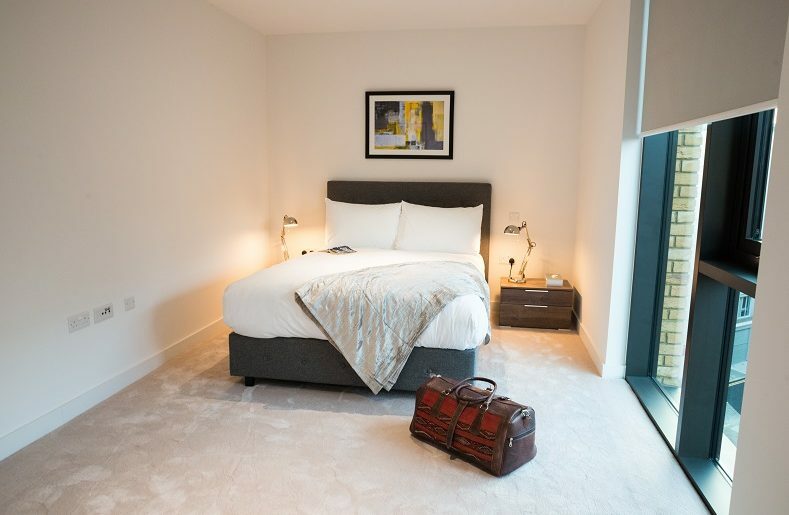 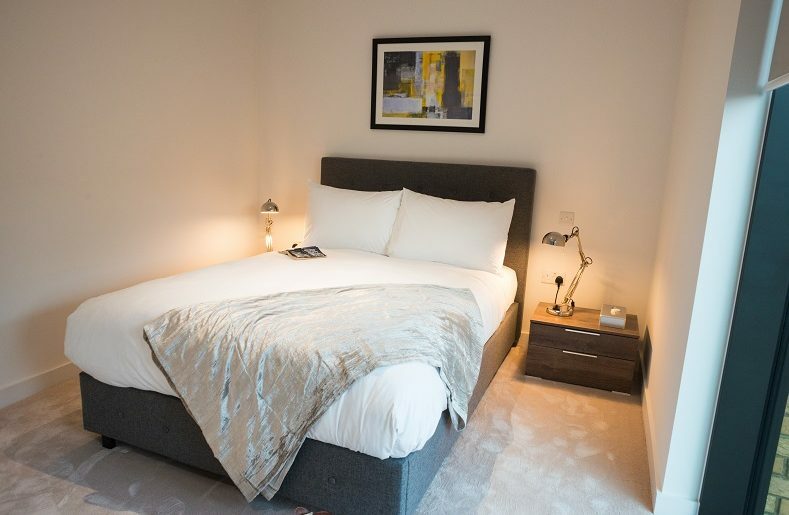 Brand new and providing superbly appointed and very spacious 2 and 3 bedroom apartments, Clarendon Masthead House makes the perfect base in particular for corporate groups seeking accommodation within an easy commute of Canary Wharf offices. 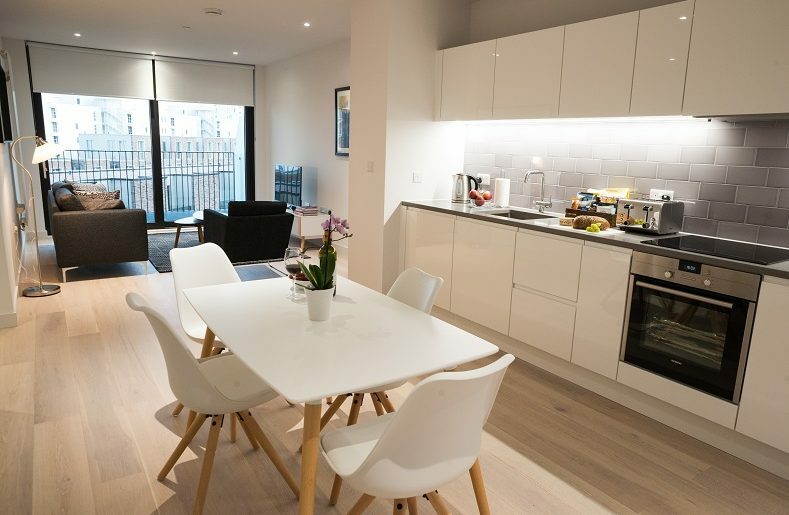 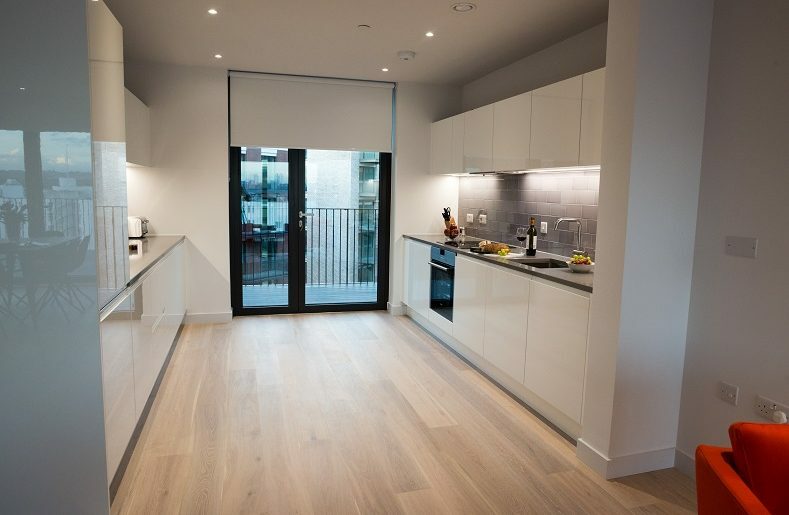 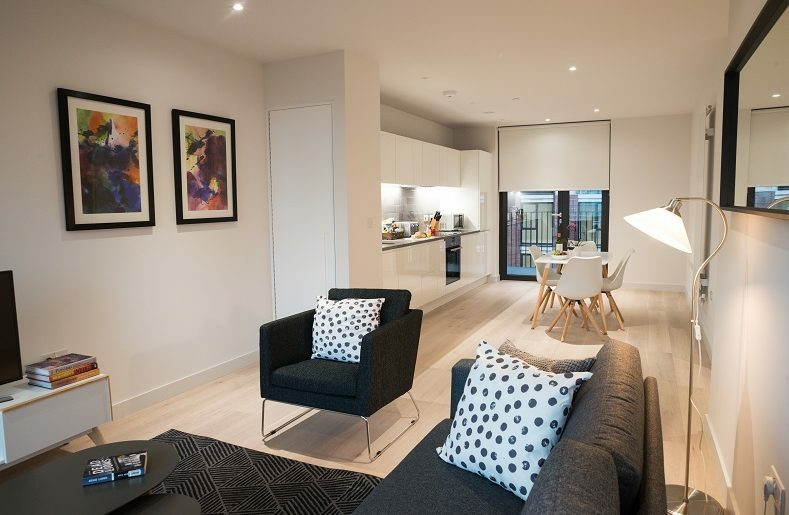 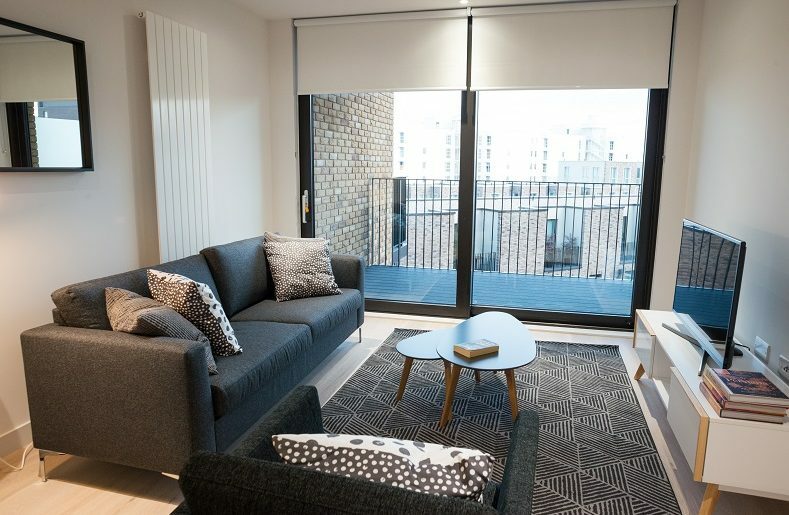 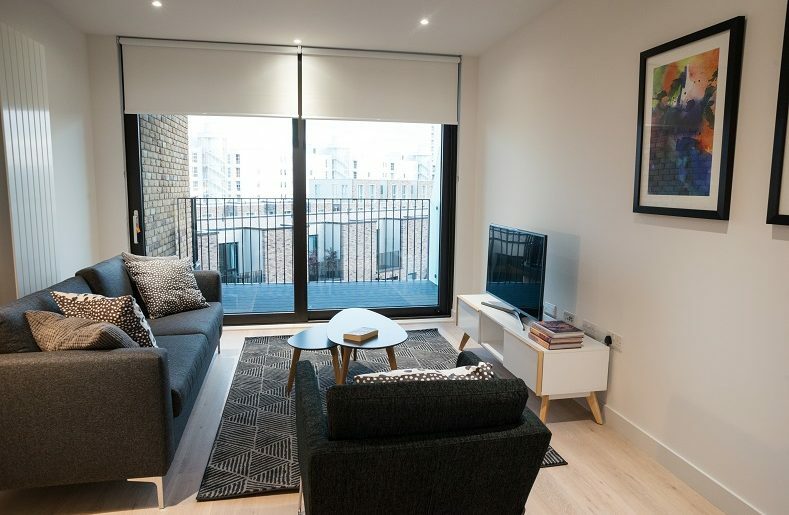 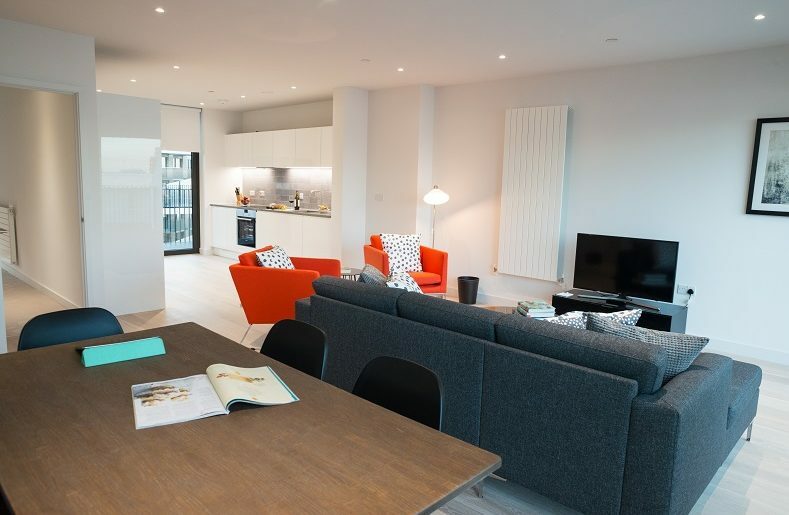 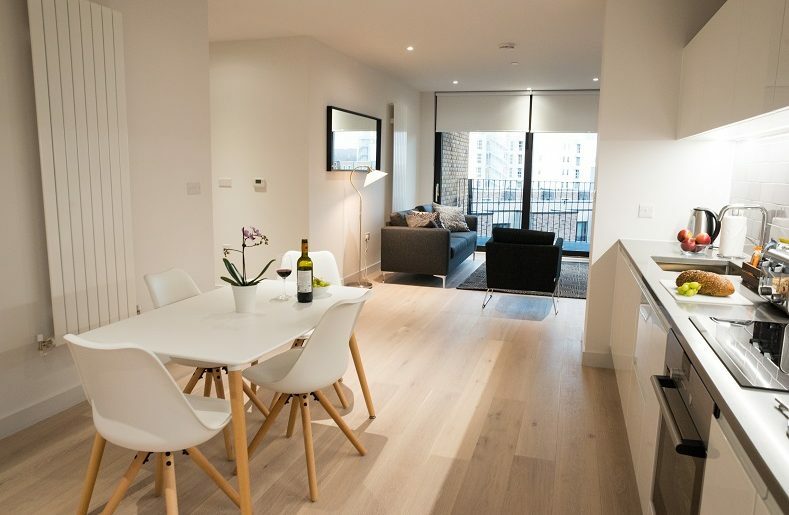 The apartments are extremely spacious and bright with large open plan living dining areas being a major feature. 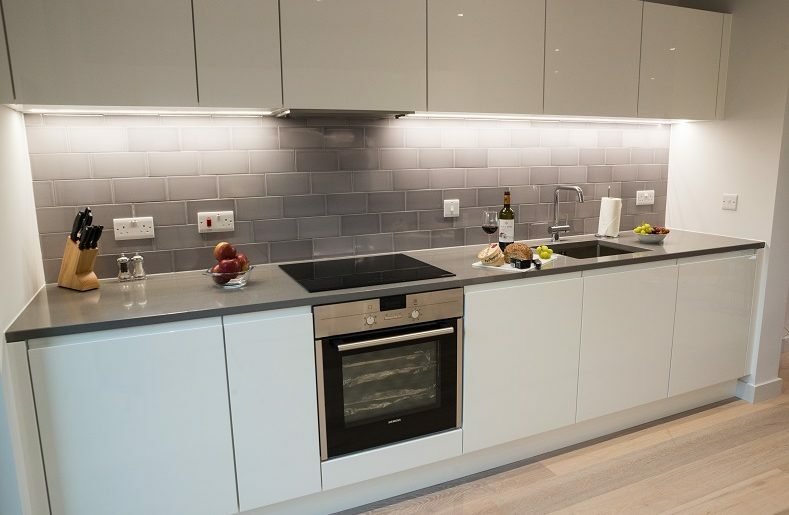 Fully equipped kitchens feature integrated appliances while grey Silestone worktops and tiled walls complete the stylish modern feel. 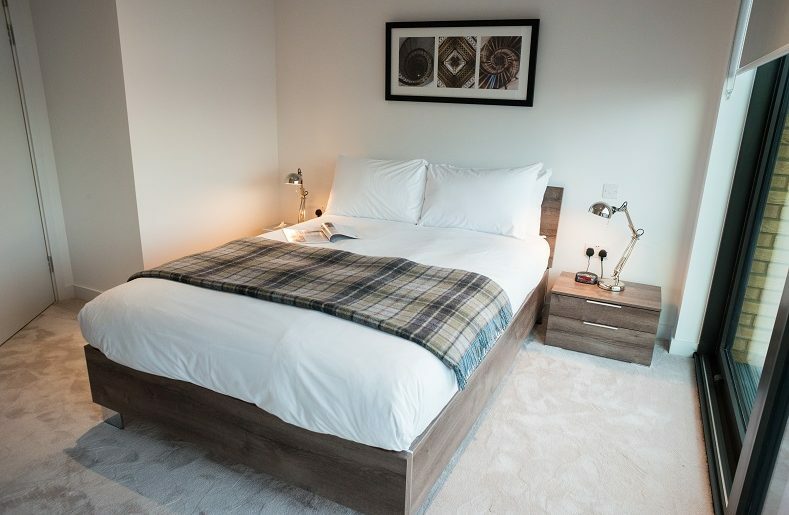 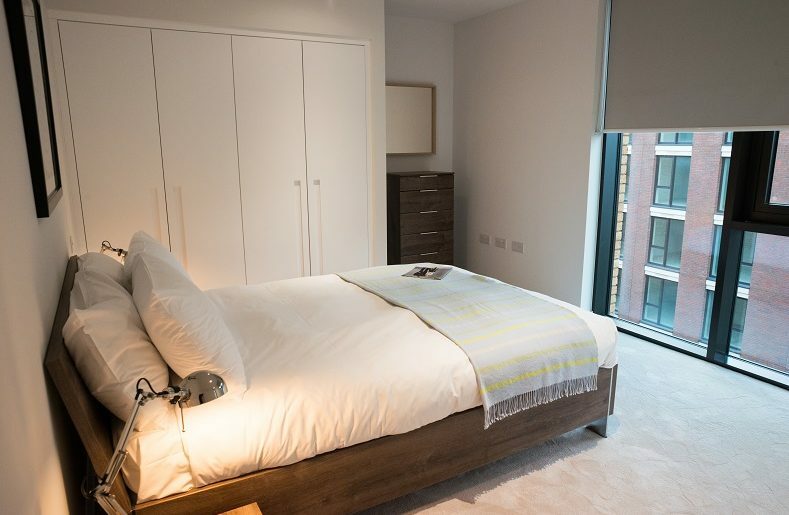 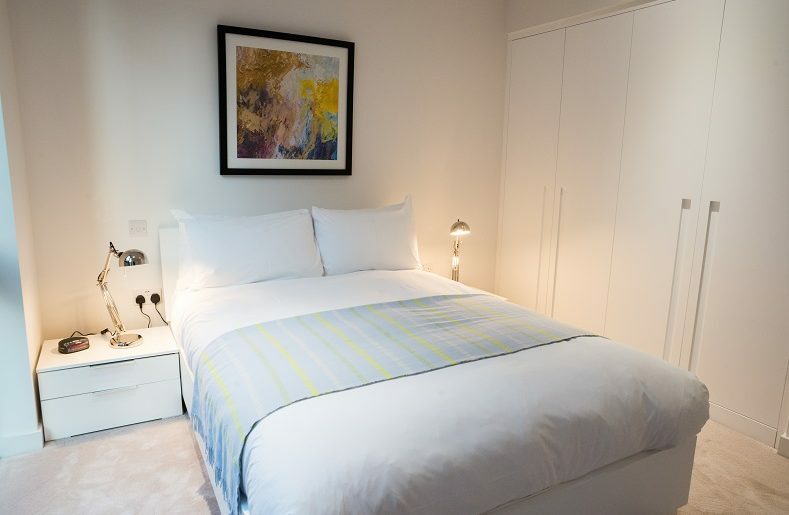 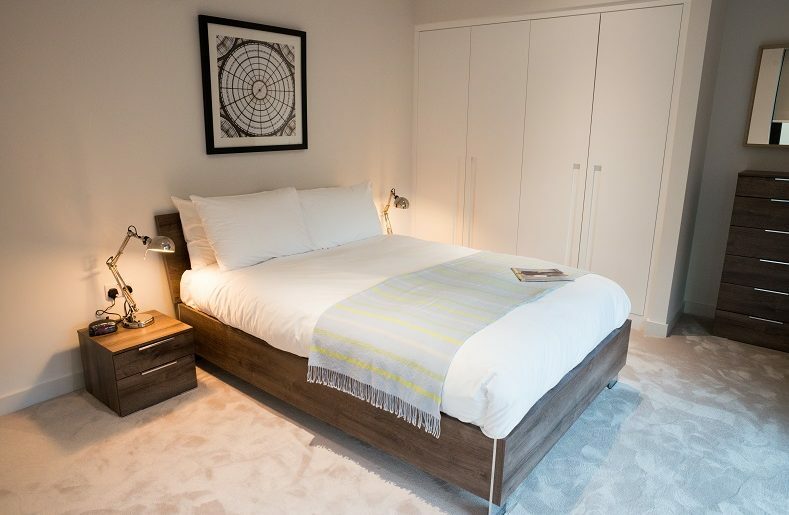 Bedrooms offer an added touch of comfort with cosy carpet underfoot whilst good sized wardrobes provide ample hanging space and storage and a comfortable bed ensures a great night’s sleep. 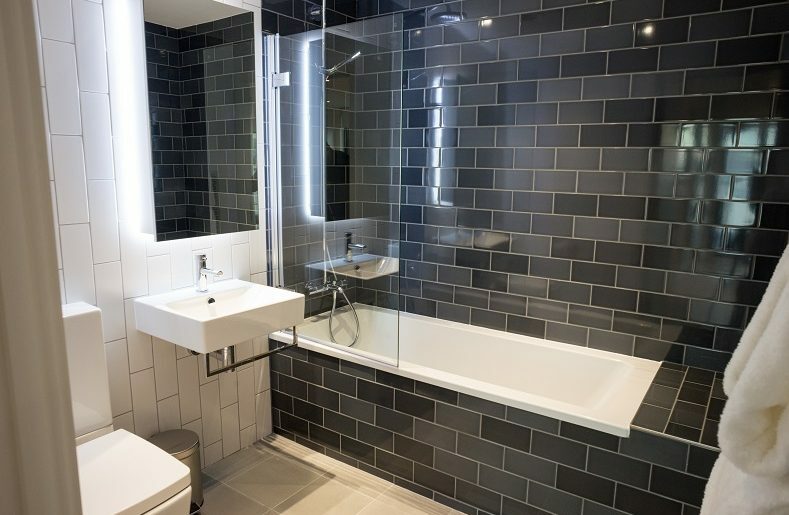 Two bedroom apartments feature 2 bathrooms, one en-suite featuring shower over bath and a separate shower room. 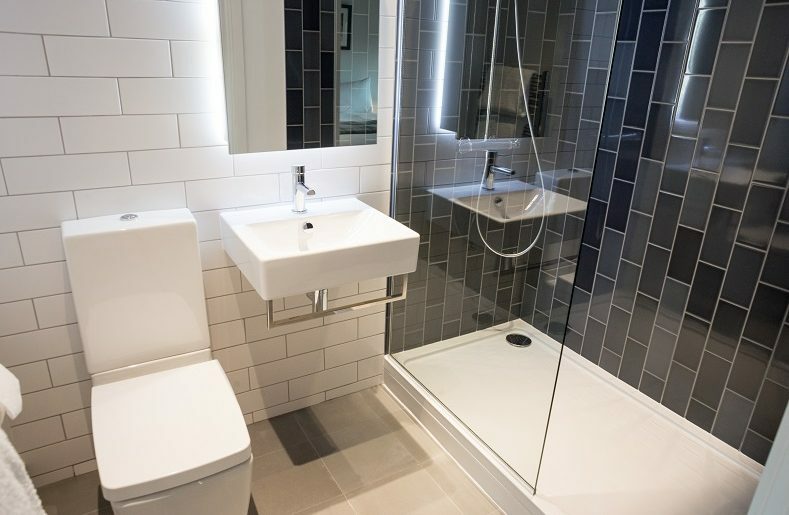 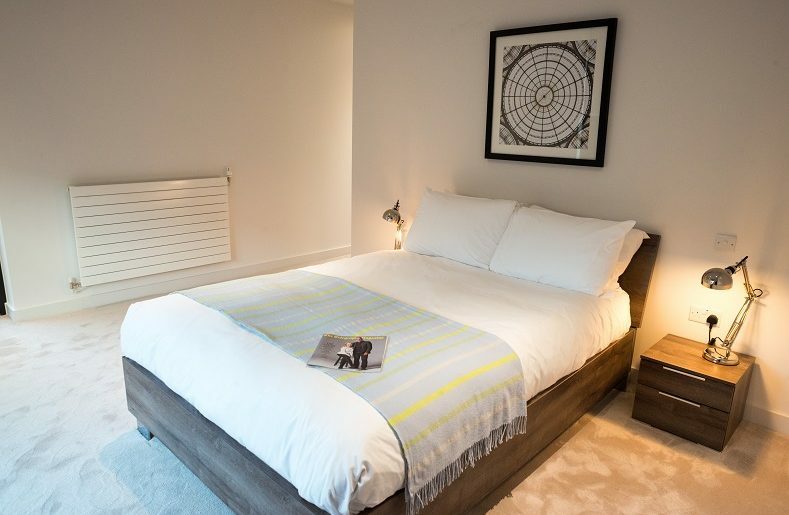 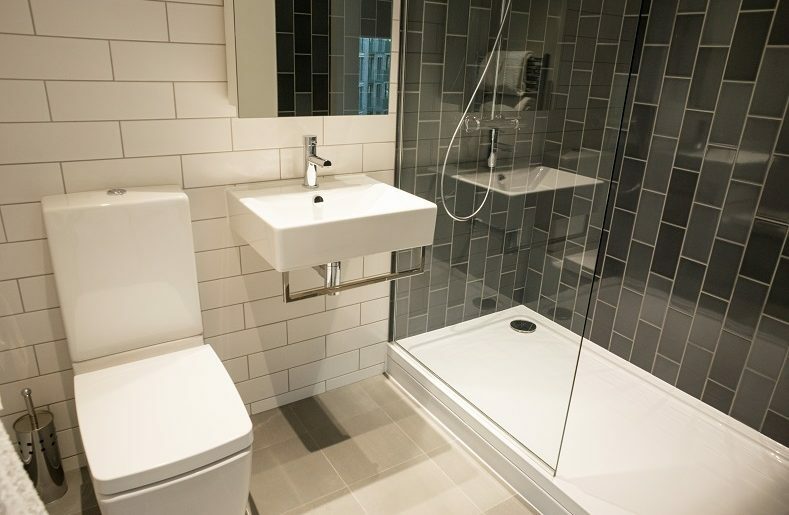 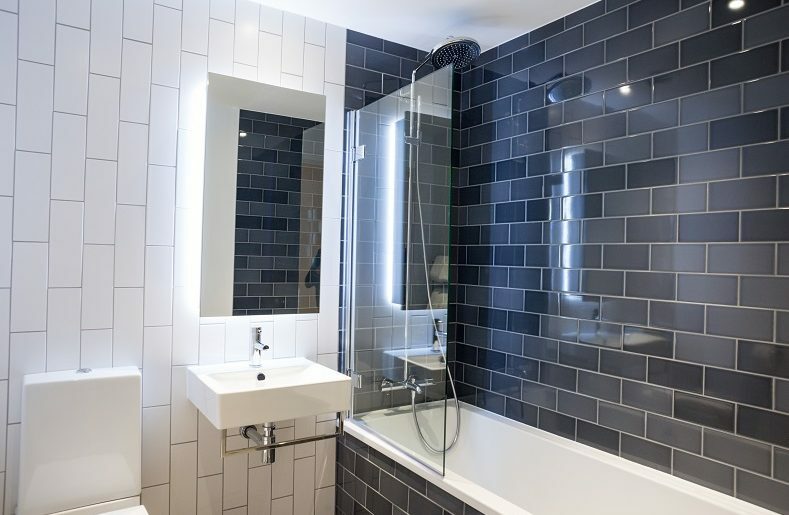 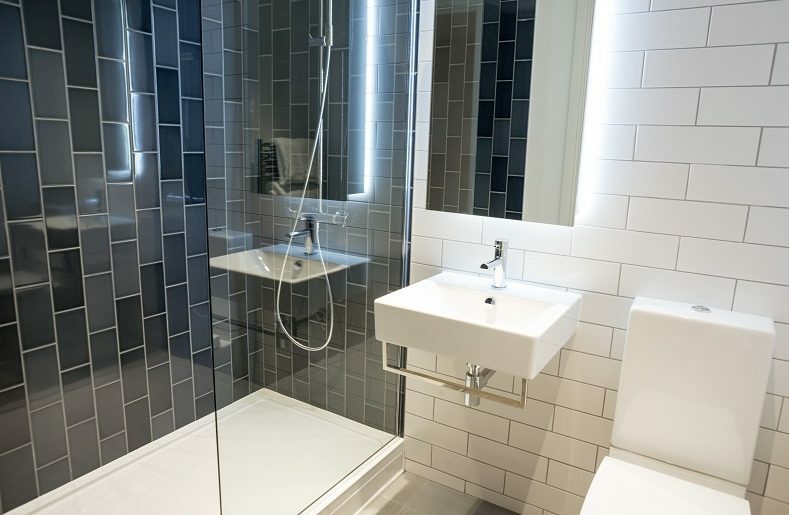 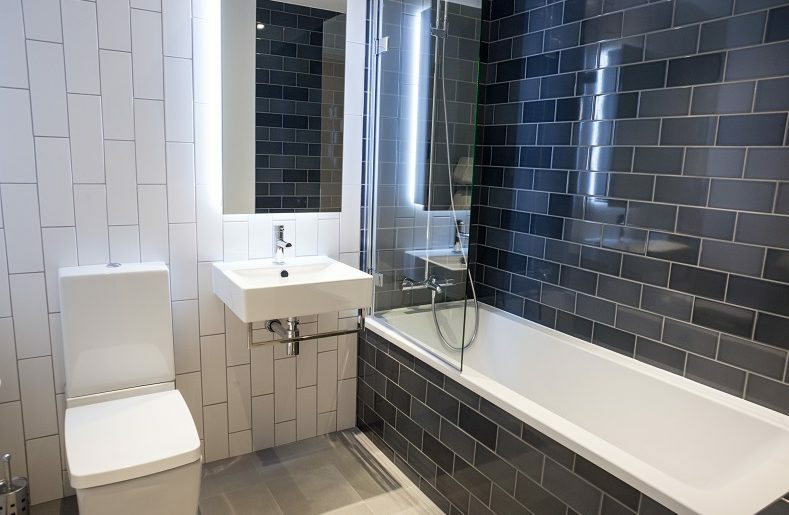 Three bedroom apartments feature two modern ensuite shower rooms and a third family bathroom with shower over bath completes the accommodation. 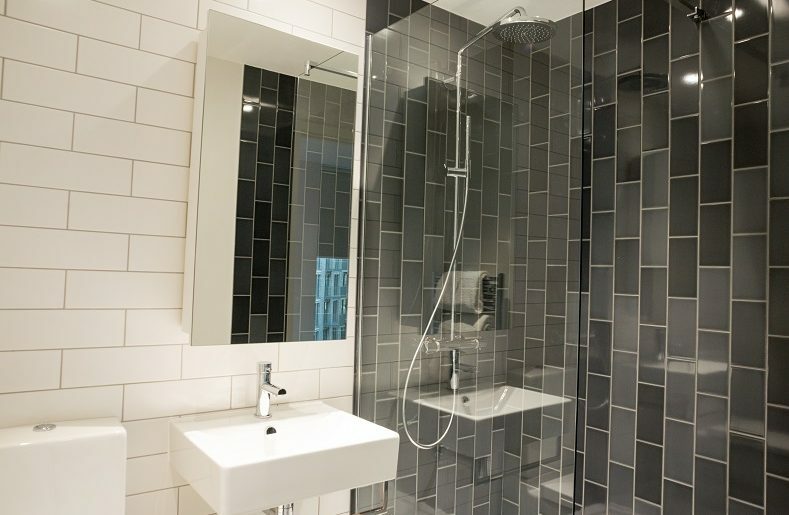 Bathrooms feature Chrome heated towel rails and wall lit cabinets. 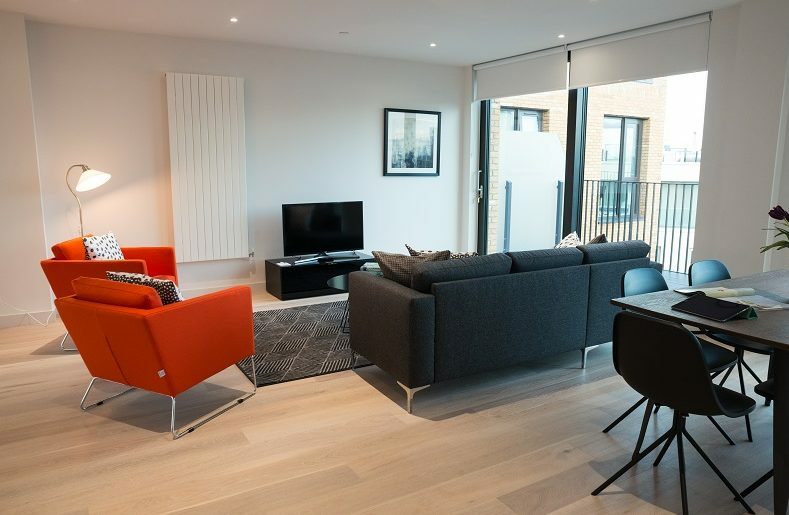 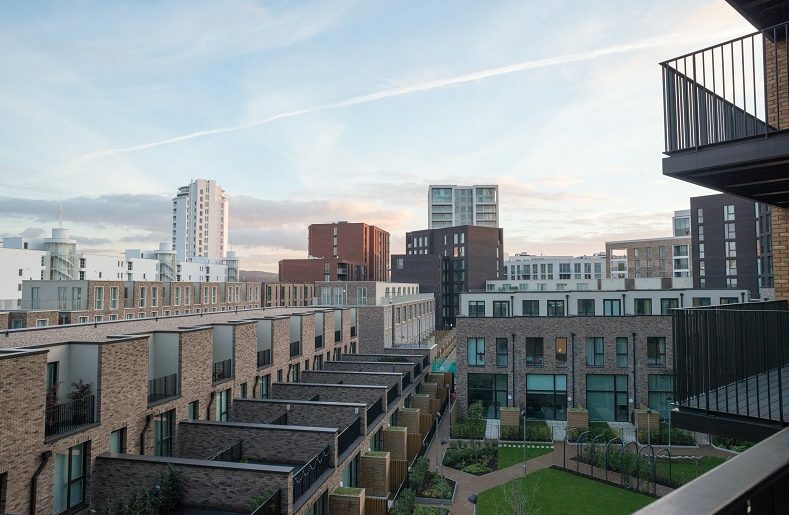 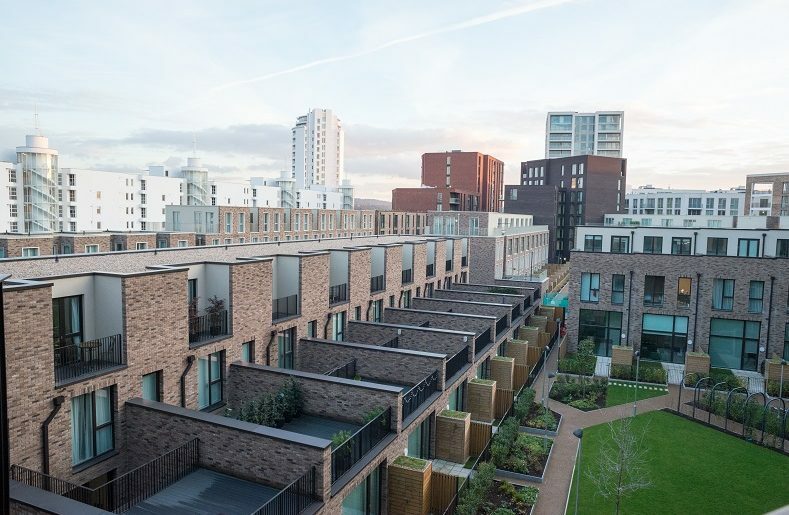 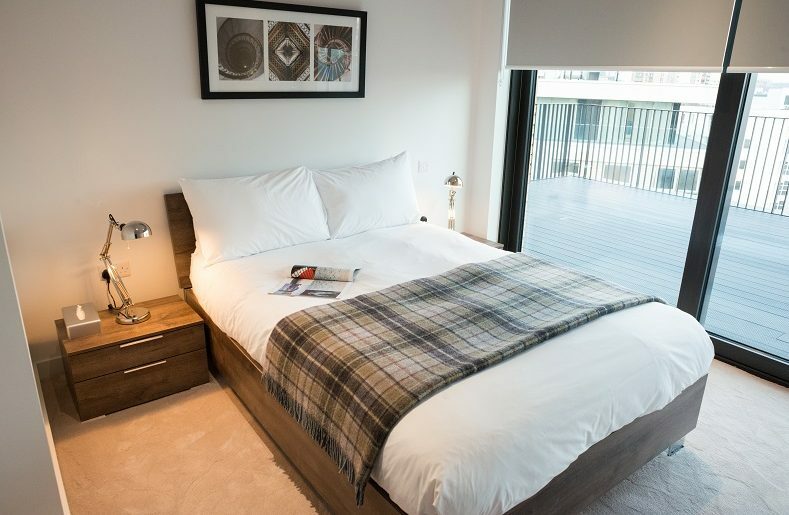 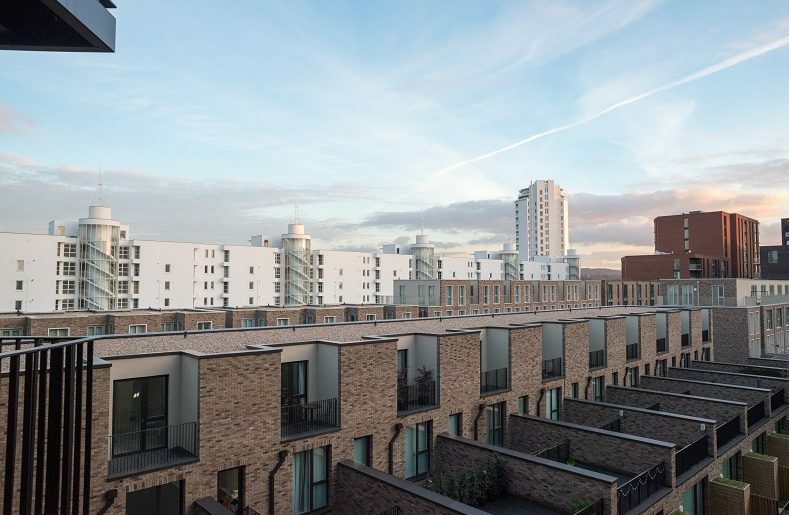 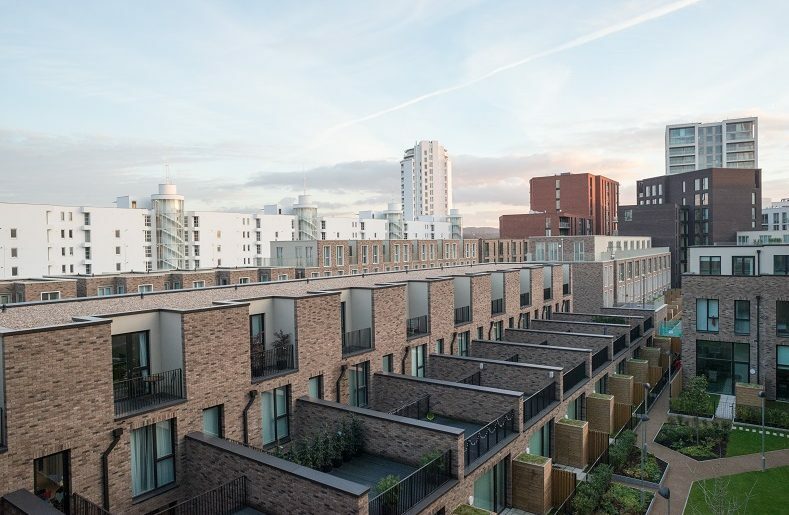 Clarendon Masthead House is situated just one stop from City Airport on the DLR and just to the west of Pontoon Dock DLR station. 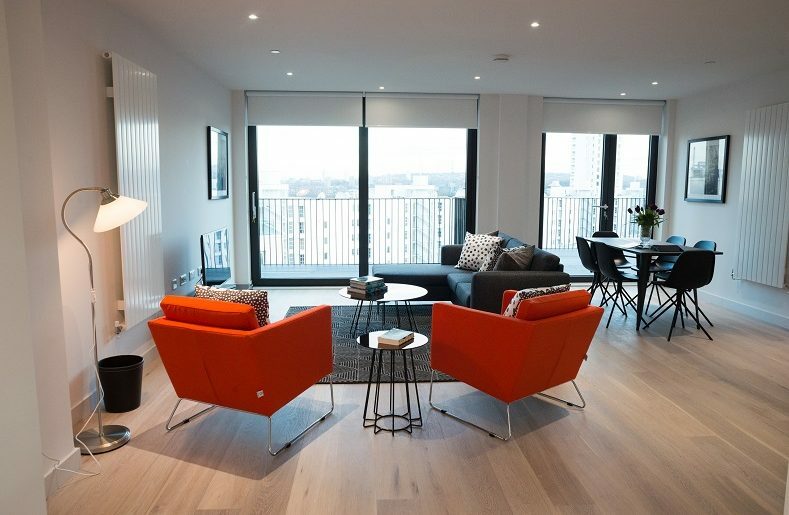 The iconic offices of Canary Canary wharf can be clearly seen and are a convenient 15 minute commute. 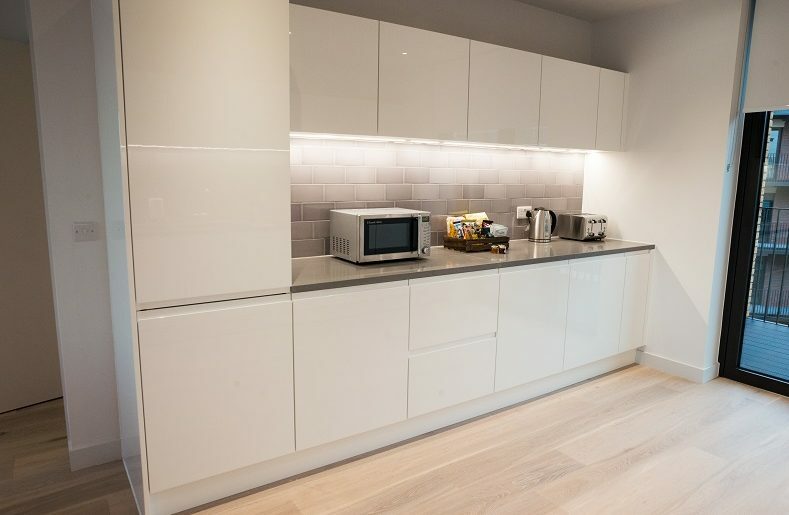 For guests convenience a Sainsbury’s supermarket is part of the development as is Starbucks, perfect for that morning coffee. 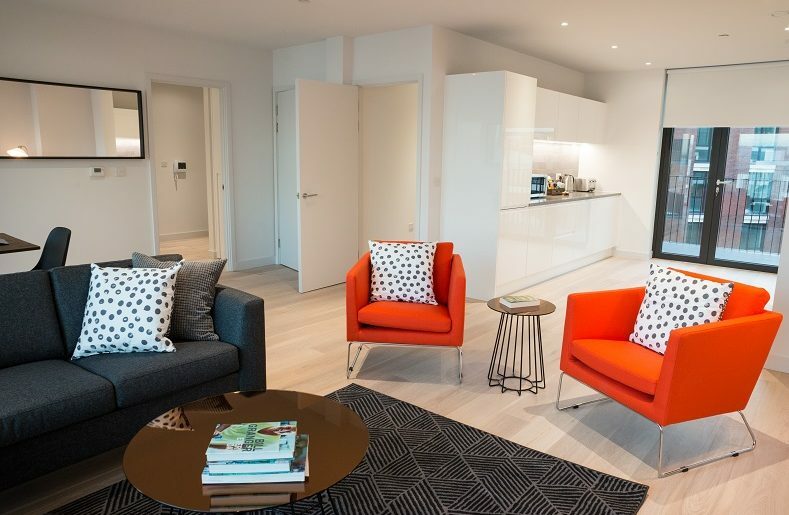 The world renowned Westfield Shopping centre is close-by and open green spaces and parkland gardens all in walking distance, meaning guests have everything they need and more to lead a perfect balanced lifestyle.